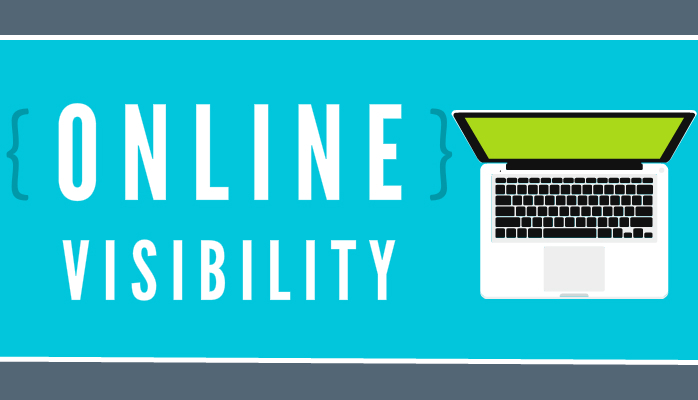 Online Visibility… What on Earth is that? To keep it simple, it’s basically your business or brand coming up for your NAME when searched for on the internet. Have you ever type in a business name and all you saw was the website and nothing else associated with the business? How did that make you feel about that company? Opposed to another business that you search for, and pages and pages of information and websites load up about that business. Which company appears to be stronger online? Exactly. Online Visibility MATTERS. If you’re a business owner or trying to build something online, you need to be found in multiple different ways. Let’s look at it in terms of search in Google. Google is the #1 most visited website in the world. So if someone looks you up on Google, you want to have as much information presented to them as possible. Some people have preferences as to where they will click to read about you. One person may decide to go to Facebook, the other may be more inclined to check out Yelp. However, if you’re on neither… then what? Everywhere you can be found online only increases your opportunities of people connecting with you. Google is looking for businesses every day 24/7. It’s scouring the Internet trying to pull in as much data about your business as it can. Now if Google only sees, lets just your website, and it doesn’t find you anywhere else, how strong will Google think you really are as a company? This affects how Google’s views you, which means Google is less likely to show you in search results to its visitors. In order to build up that “trust” factor in Google, you must ensure you’re able to be found in multiple different places throughout the internet. And this is a method that Greenlight IMM has proven and perfected. So to find out how you can increase your Online Visibility and get Google to recognize you more as a trusted company, contact us today!